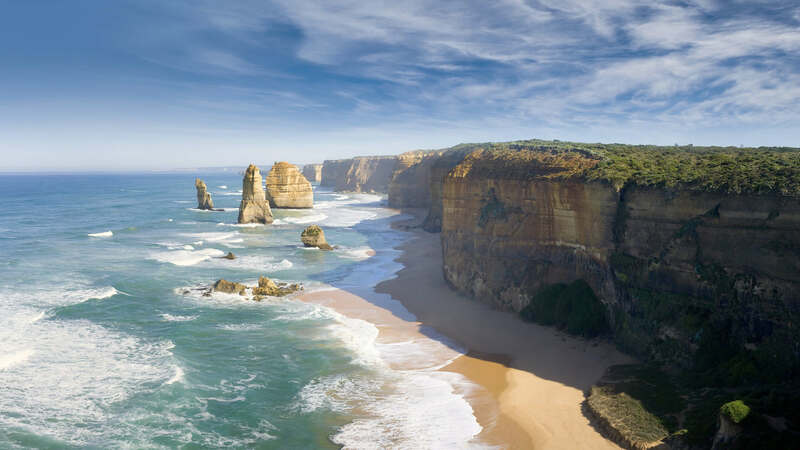 Great Ocean Road is a 151-mile route and it gives surprisingly and adventurous driving experiences and tourists will surely enjoy the different levels of excitement. We want to mention that this destination is famous for many reasons like historic ports, beautiful surf beaches, lush rainforests, national parks etc. 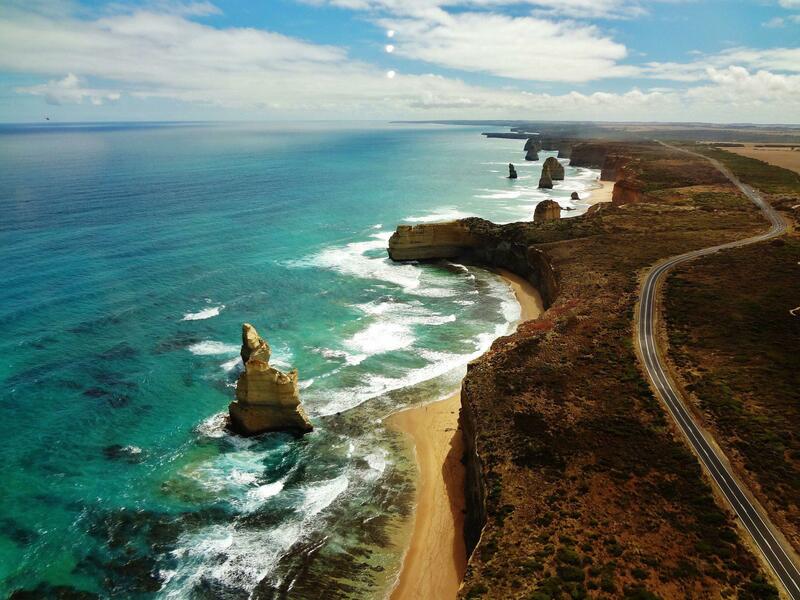 Now we would like to discuss the main attractions while traveling to Great Ocean Road. Firstly, Great Otway National Park. Well, this beautiful park offers the wide variety of rivers to beautiful rainforests. Great Ocean Road is famous for many exotic species of flora and fauna. Well, it’s the best and ideal location for wildlife enthusiasts because tourists will find the wide variety of kangaroos, koalas, water birds etc. Apart from these attractions, other highlights of the beautiful and extraordinary Great Ocean Road are culture, delicious food, festivities and many more other highlights. 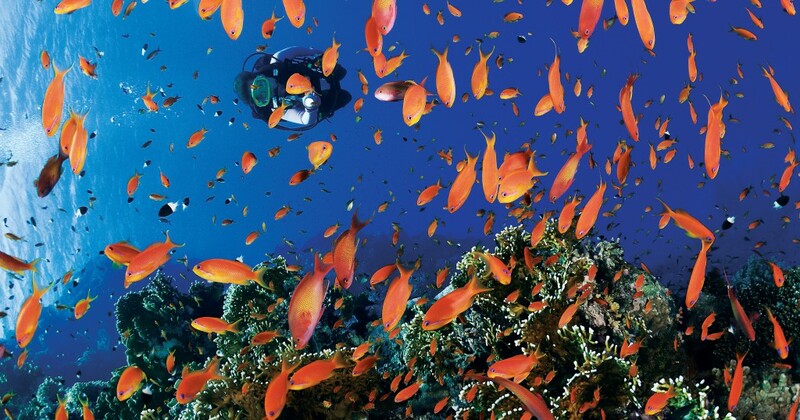 So are you ready to visit the amazing and adventurous location of Australia i-e Great Ocean Road? So all the tourists who want to see the combination of culture, food, and wildlife they should visit this place or location of Australia. We hope that this brief introduction or information will surely help you for making your decision.